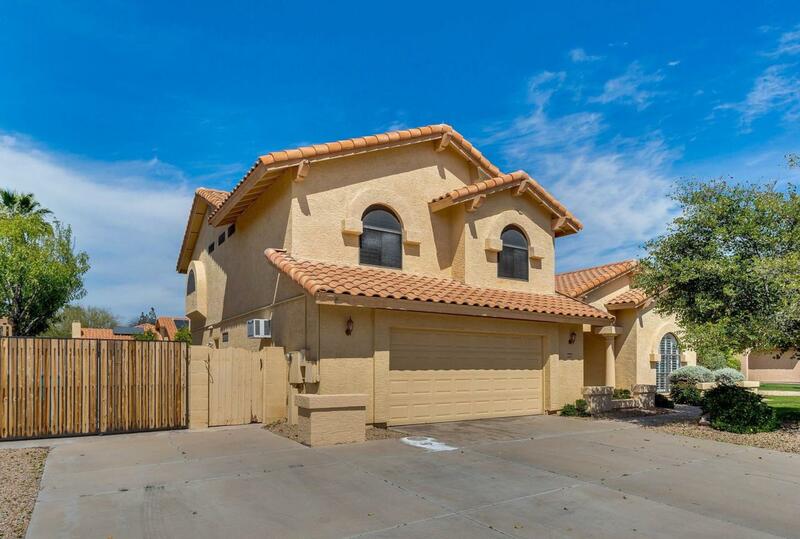 Here is a spacious home with 4 big bedrooms, a huge yard, and lots of space for get-togethers of family and friends. 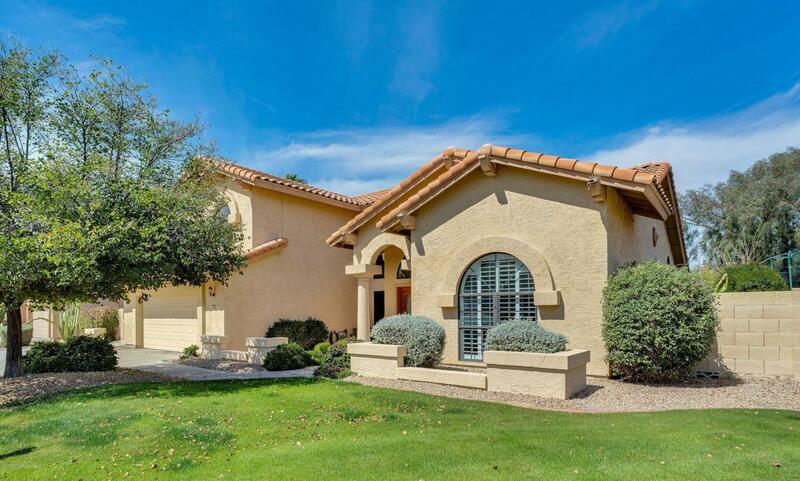 The property is wonderfully located on a friendly, quiet street, yet super-convenient to shopping, outstanding Paradise Valley schools, and commuting routes. 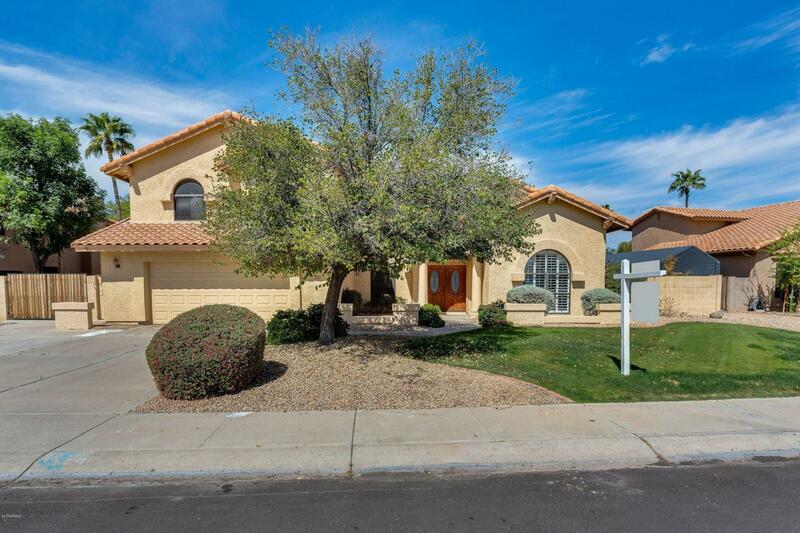 With 3 bedrooms up and 1 more down, the home is move-in ready with fresh paint, new carpet, high ceilings, tons of natural light, and an attractive fireplace anchoring the family room. 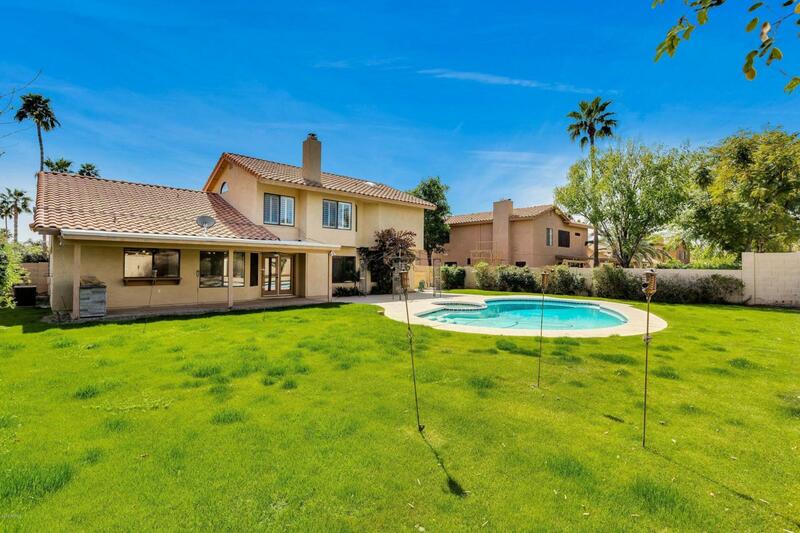 Finally, the sprawling backyard offers a big pool and wide-open grassy areas for play and pets.